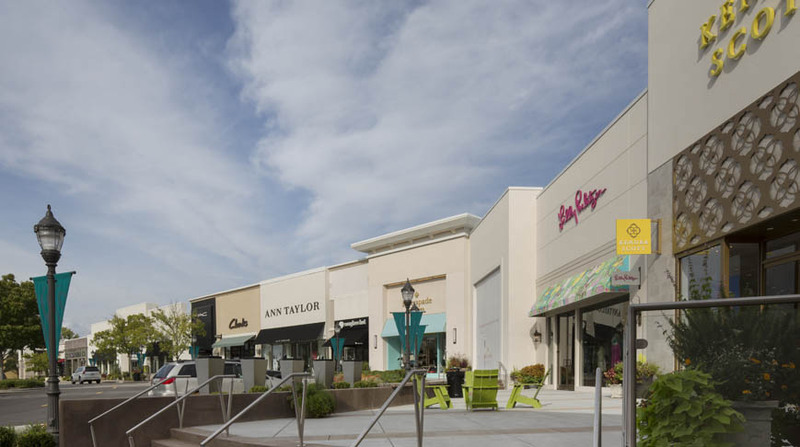 The $1.3 million complex retail addition and renovation was located in the prominent west corner of the Summit formerly occupied by the Tavern restaurant. 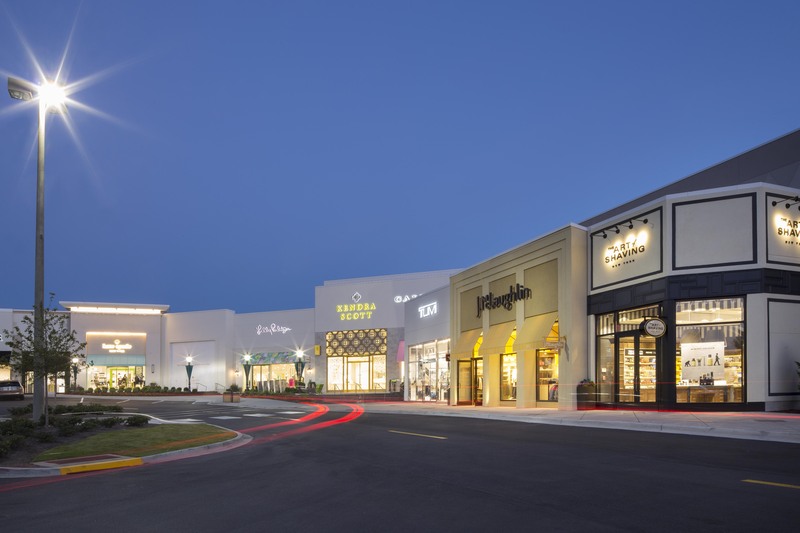 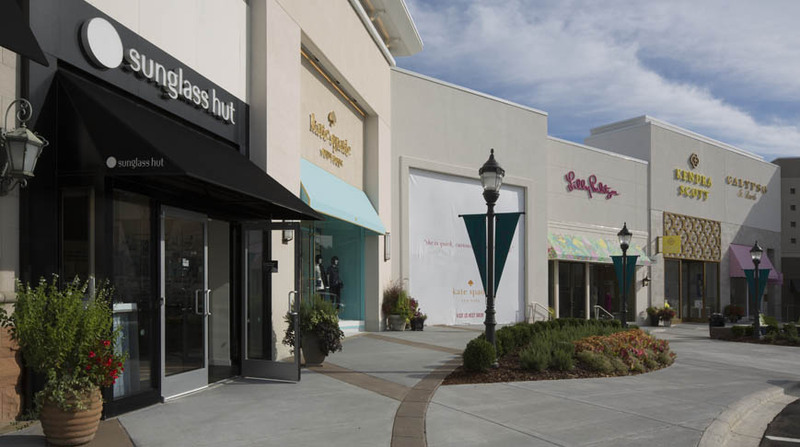 Several new luxury brands such as, Calypso and Kendra Scott, occupy the 10,800 square feet of renovated space. 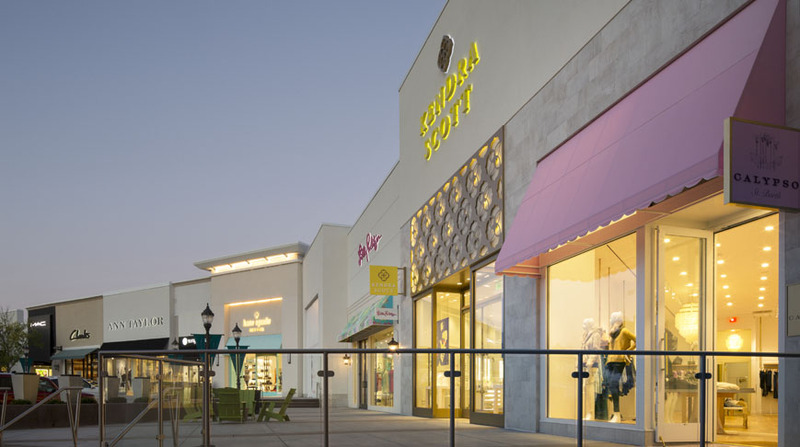 Work was completed at night and in the early morning while the development was closed for business to minimize disruption among shoppers.